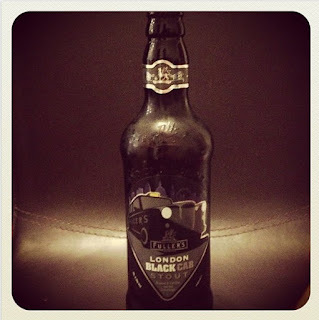 The Genuine Beer Blog: Fuller's London Black Cab Stout !!! Hey Everyone, It's Saturday and the long awaited weekend is here, so this means the relaxing can begin and the beer can flow. 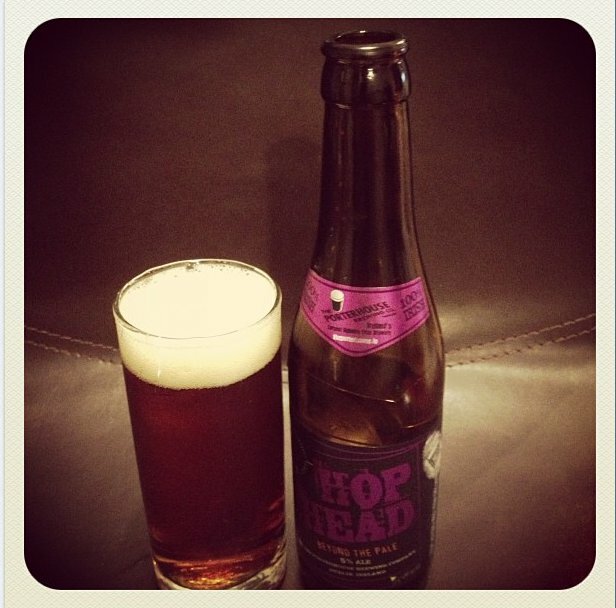 Today's beer is from London, United Kingdom, Hope you all enjoy :) Also looking to read some other beer reviews why not check out The Beers page !!! London Black Cab Stout is a really deep, full flavoured, rich Stout, bursting with flavours of deep roasted malt and coffee. There is a real smoothness to this beer, which makes it a very easy to drink stout. Sometimes stouts can be very heavy and rich, making them hard to drink, however London Black Cab is not like this, lighter than other stouts and still packs that deep, full flavour. This beer also has a warming quality to it when your drinking it, this for me is always a good thing, makes me want to continue drinking it, time after time. There is also a nice subtle coffee and chocolate undertone to this beer, this just helps to add to the developed taste of the beer. 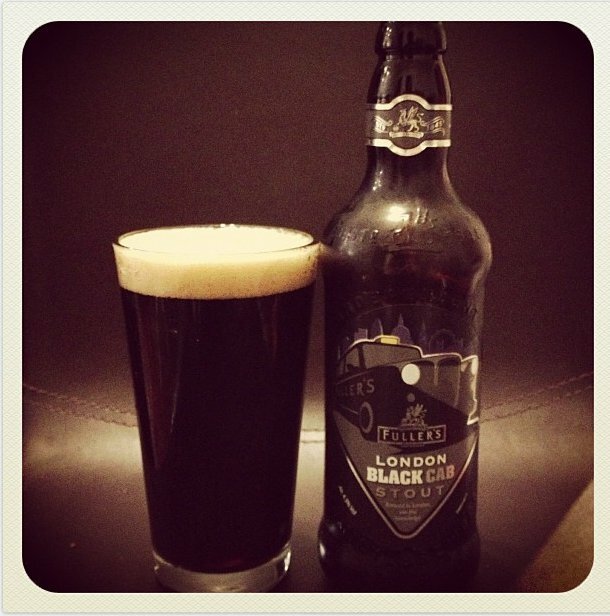 London Black Cab Stout has no carbonation, making its texture smooth and easy drinking. This beer will not disappoint, especially if you enjoy a good stout, or just fancy something different to your normal beer of choice. 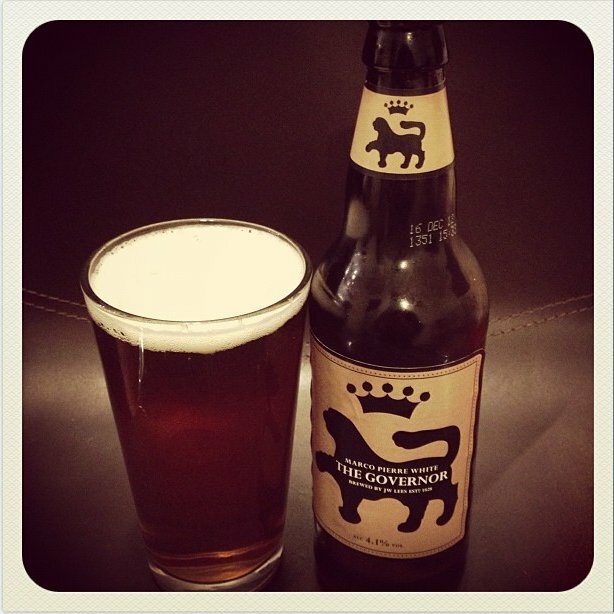 I would definitely recommend this beer to you all as one to try, it is a really pleasant drinking beer. 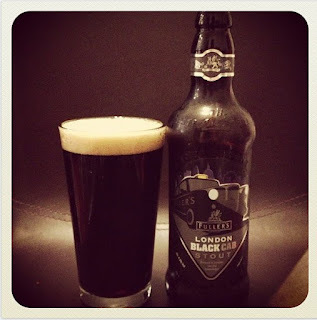 On the whole London Black Cab Stout is a really enjoyable, deep, full flavoured beer, packed full of nice roasted malt and coffee flavours that will keep you interested the whole time your drinking it. 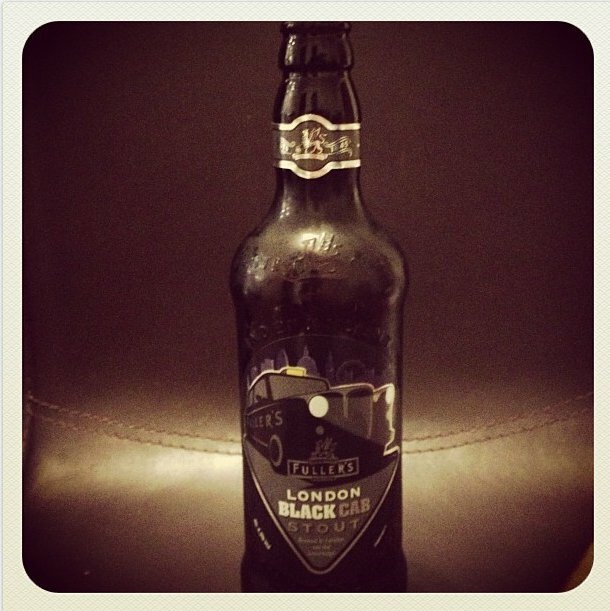 All in all I would recommend that you give this beer a try, nice stout from the guys at the Fuller's brewery.